More beer drinkers are beginning to embrace craft beer as we have seen a remarkable increase in small independent breweries in our local communities and their positive influence in fostering the entrepreneurial spirit of innovation. Craft Beer or its increasing success cannot be defined using a simple statement. It's not just about good beer or beer brewed on a small scale. For me, it is a representation of the human spirit to innovate, the qualities of creativity, passion and hard work all rolled together, besides having a positive influence on the local community by creating new jobs. 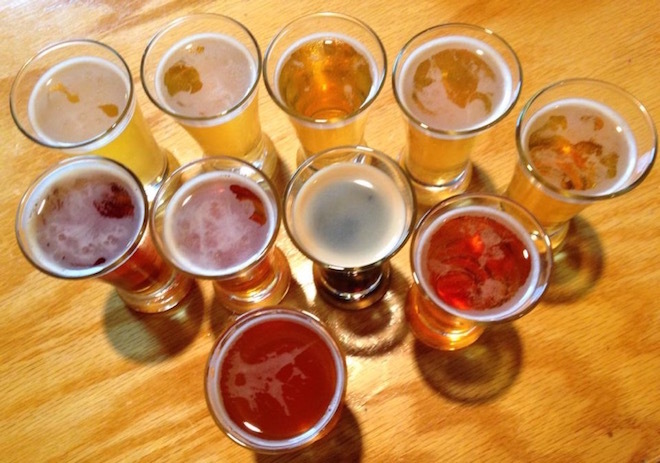 The Brewers Association in America defines craft beer as small, independent and traditional. Small means producing less than six million barrels of beer a year. 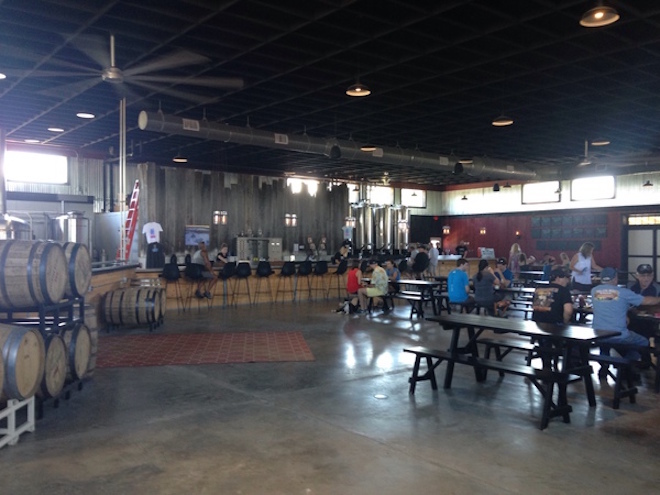 Independent means that less than 25 percent of the brewery is owned or controlled by a beverage alcohol industry member that is not itself a craft brewer. And traditional means brewing beers with just malt or adjuncts such as oats, rye and wheat that add, rather than lighten, flavor. Mainstream beer just like fast food is mass-produced, mass-marketed, readily available and mass-consumed. When we want some fast food or hamburgers we have many alternatives to choose, ranging from worse to way better. Beer is the same. Craft Beer offers its consumers many unique flavors, tastes and aromas which are more rapidly evolving than mainstream beer produced by the macro-breweries. 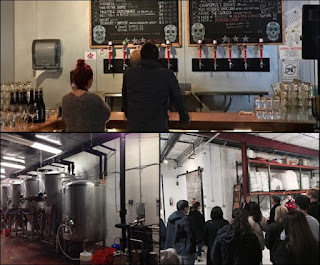 The innovative, creative and bold spirit of a craft beer maker is constantly seeking changes; being small and independent, this changes can be implemented quickly. Craft breweries being local, offer knowledge and learning to the consumers about its brewing processes and this creates more educated consumers, whose taste palates are constantly improving and so is their quest for good beer. Food and Drinks have always been a fundamental element of every community. When produced locally it creates an ecosystem which benefits its community of local farmers and other workers. This tends to create a strong community bond among its consumers and the reason why new craft breweries are opening with such regularity.